Author of Employees First, Customers Second: Turning Conventional Management Upside Down (Harvard Business Press). Vineet Nayar is the former Chief Executive Officer of HCL Technologies, a $6 billion global information technology services company based in India. At HCL he led a remarkable turnaround that saw the company exponentially multiply its revenues and income growth. Nayar joined the company in 1985 when it had just $4 million in revenue, held several management positions in the ensuing years, and became president in 2005. Starting in 2005, the year he became president, Nayar led his team through a period of remarkable transformation driven by an unconventional management approach, known as “Employees First, Customers Second” that saw the company’s revenues and market cap grow by six folds. The company also achieved the highest revenue per employee of any India based company. Today HCL Technologies is 100,000+ employees strong with operations in thirty two countries. 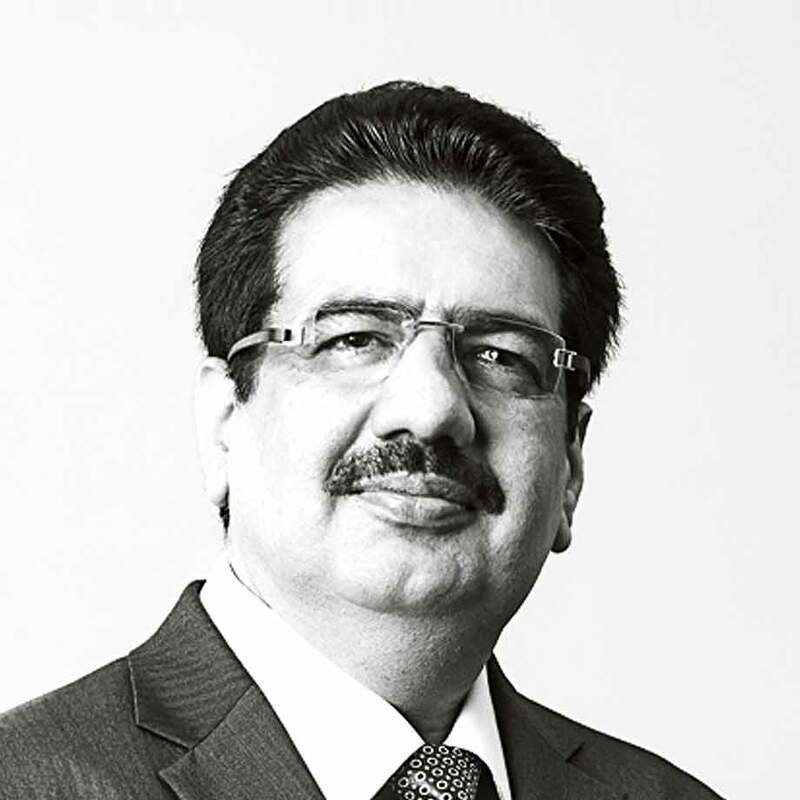 Vineet Nayar is considered as a unique global thought leader a fact corroborated by his inclusion in Fortune magazine’s first ever “Executive Dream Team”.